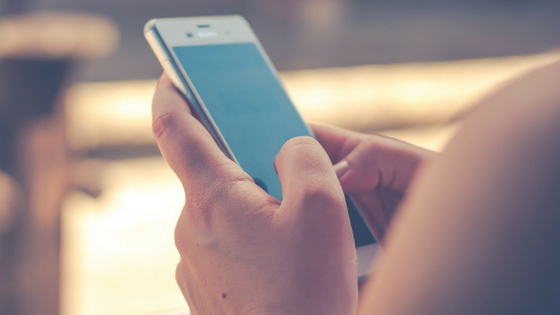 Hashtag campaigns are a great way for your business or brand to increase awareness and gather user-generated content. By creating branded hashtags, your business is able to track when users are sharing content related to your business or campaign. 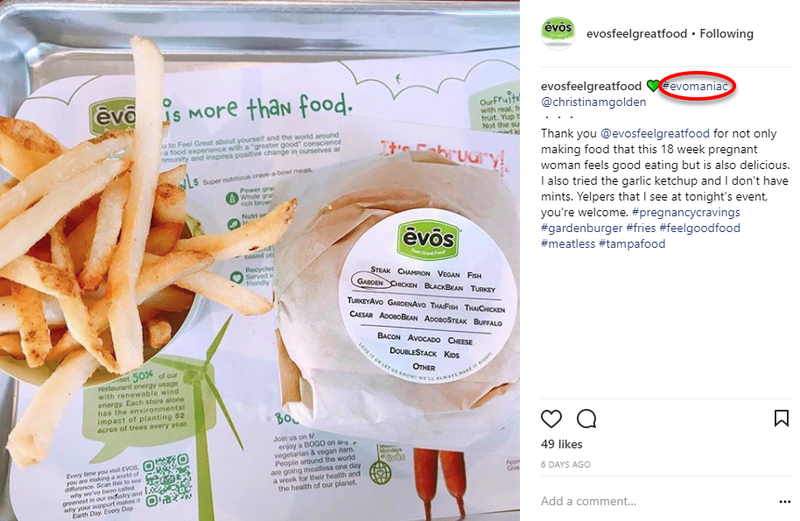 There are several successful, local hashtag campaigns that were created by local businesses here in St. Pete. These campaigns are successful because they help capture the brand that created them and the nature of the campaign. I Love the Burg is a local media company that shares articles about what’s going on around St. Pete. On their Instagram @ilovetheburg, they run a user-generated-content campaign with the hashtag #instaburg. 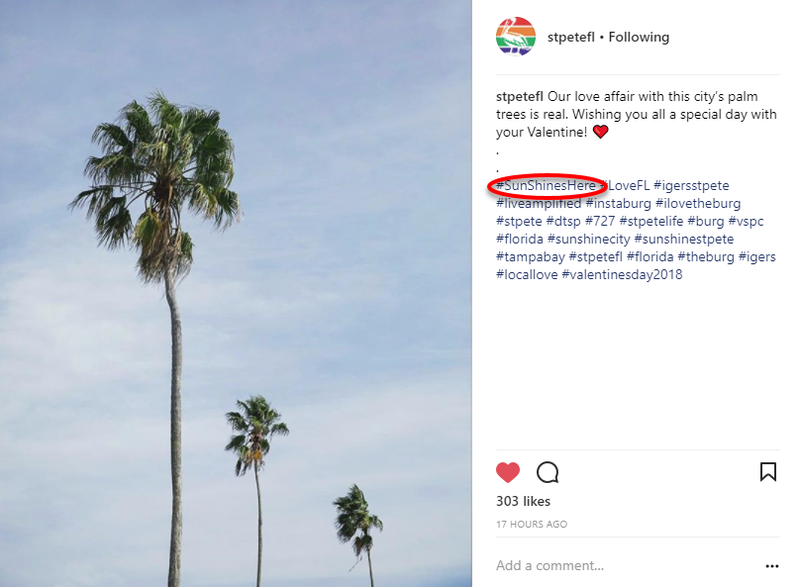 Instagram users are encouraged to share their photos in and around St. Pete with the tag, and I Love the Burg will share them on their Instagram page. This is a very successful campaign because it is a fun way for their followers to be apart of the content that they share on their Instagram. The official Instagram for the City of St. Pete, known on Instagram as @stpetefl, runs a branded hashtag campaign with the hashtag #sunshineshere. The City of St. Pete is encouraging its followers to share why they think the sun shines here in St. Pete, otherwise known as the Sunshine City. Instagrammers share photos of the beach, downtown, and all around St. Pete. The City of St. Pete then turns around and posts them on their Instagram page. This user-generated-content campaign is a great way for the City to curate more content to post, and create an incentive for its followers to share photos using the hashtag. Fresh Kitchen is a healthy fast-food restaurant that serves chef-inspired bowls. They run a branded hashtag campaign with the hashtag #giveafk for their followers to share their experiences while eating at Fresh Kitchen. 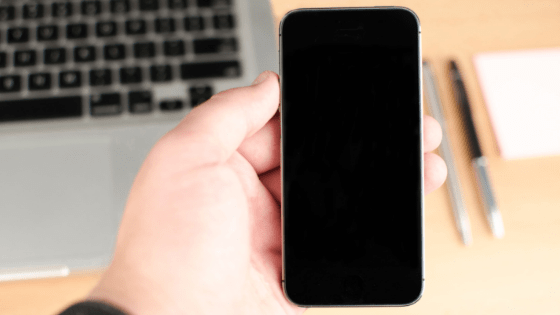 This allows for them to have increased brand awareness from users that post with the hashtag, and it allows for them to view the testimonials from their customers. 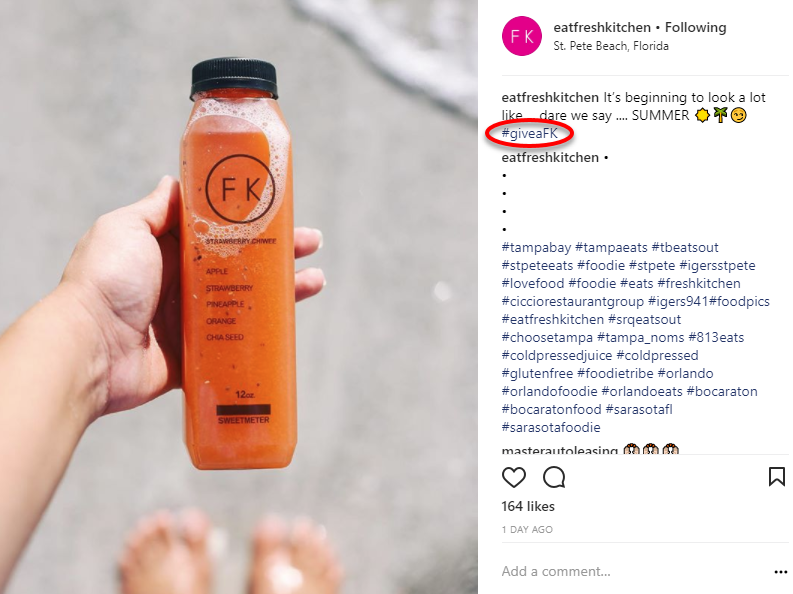 In the post below, Fresh Kitchen shares a photo of one of their pressed juices alongside the hashtag #giveafk. 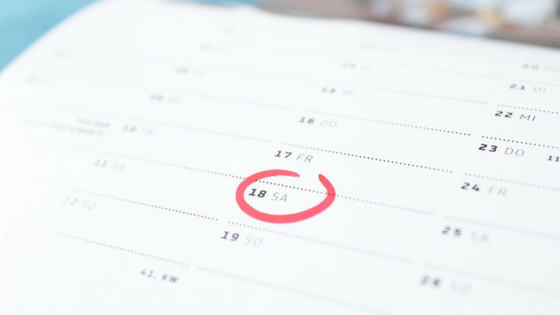 Branded hashtag campaigns don’t always have to include the full business name, and they usually work best when they are fun and memorable. Coast Bike Share is a bike sharing system in downtown Tampa and St. Pete. 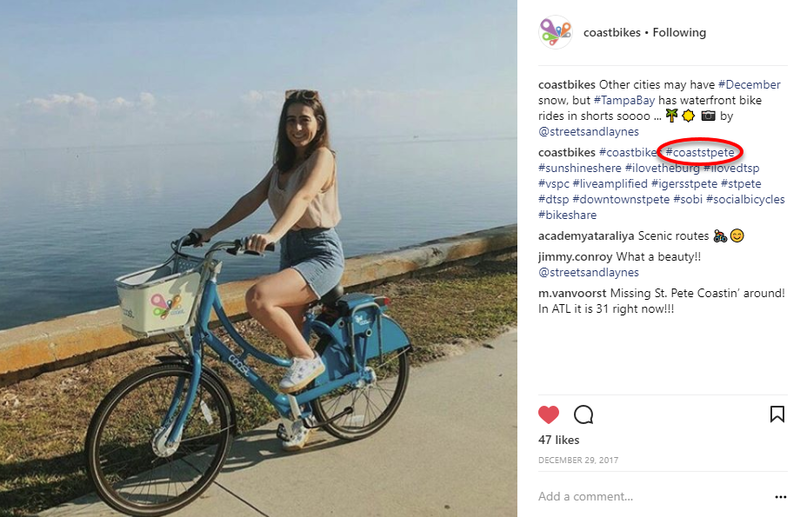 Coast Bike Share uses the hashtag #coaststpete for bike riders to share their pictures of them riding bikes through St. Pete. This is a great way for users to share their rides with Coast Bike Share and for Coast Bike Share to curate more content to post on their Instagram page. In the Instagram post below, a bike rider has shared their photo while cruising in the Sunshine City. This branded hashtag campaign is successful because it allows for potential riders to see the bikes in action around the Sunshine City. 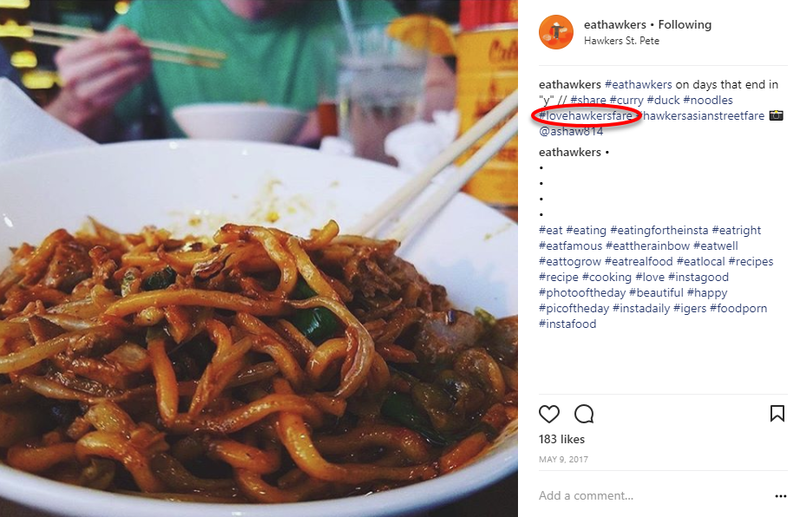 Hawkers Asian Street Fare, otherwise known as @eathawkers on Instagram, is an Asian street fare restaurant in St. Pete. They encourage their followers to use a few branded hashtags including: #eathawkers, #hawkersasianstreetfare, and #lovehawkersfare. 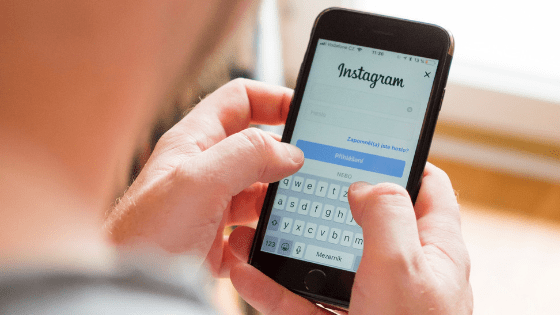 By offering three different hashtags they can expect to get even more user-generated-content to share on their Instagram page from their followers. In the Instagram post below, is a photo shared from a local Instagrammer of Hawker’s curry duck noodles. The post includes the hashtag #lovehawkersfare. Your business does not need to be limited to just one branded hashtag, but if you are going to use more than one make sure they are consistent with your brand and mission for the campaign. St. Pete Running Company is a running store located in St. Pete. They are locally owned and operated, and use the branded hashtag #runstpete. Their customers share photos from the store, run groups, and other running triathlons in the area. This is a great way for the St. Pete Running Co. to get the word out about their business through this branded hashtag, and for their customers to share their experiences related to the business. In the Instagram post featured below, St. Pete Running Co. has shared an image regarding an upcoming program using the branded hashtag #runstpete. If users click on and scroll through the previous posts using the hashtag then they will see more content from St. Pete Running Co. on events, programs, products, and specials. Branded hashtags are a great way for your small business to create a big impact on your local customers. They are a great way to encourage users to share their photos from your business, your products, or the area that your business is located. Hashtag campaigns work great for any social media goal and they are very easy to track content that mentions your business. Running a branded hashtag campaign can help your business gain more followers, increase brand awareness, and curate user-generated-content to be shared on your social media accounts. If you need additional help with running branded hashtag campaigns or social media management, please contact us at info@kapokmarketing or call us at (727) 214-5844 to learn how we can help.